Well, here it comes. I've been holding out for as long as possible, but I have to let him go. 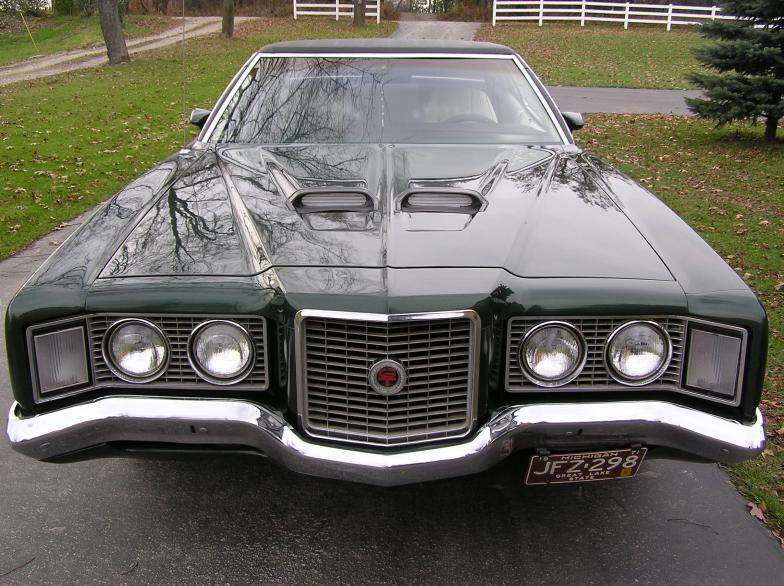 Due to life's little circumstances, I'm selling my beloved 1972 Mercury Montego GT. I have had it for 11 years (since I was 14) and it has been garage kept since I got it. 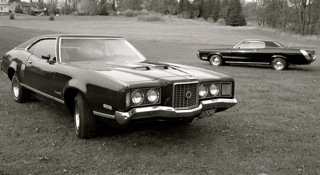 I have religiously kept it from rainwater and mud, however it was rained on once while cruising Woodward. It's got approximately 90,000 original miles. It has a 351 Cleveland, with an Offenhauser aluminum intake, 750 Edelbrock carb, Mallory electronic ignition, 30 over pistons, and an HP cam shaft. It has a C6 automatic transmission with a B&M slick shift kit; also a 9-inch Ford rear end, 3:90 gear, stainless steel dual exhaust and factory Ford Magnum wheels. The interior is original and very clean. It is white with dark green floor and dash. It has bucket seats. The radio has been replaced with a standard AM/FM radio that doesn't fit properly (before my time). The windshield was replaced when we restored it about 8 years ago. It needs a drivers side arm rest and heater control switch. The exterior is Dark Green Metallic (4Q) (repainted with base clear urethane about 8 years ago). It also has a newer black vinyl top. The chrome bumpers are in excellent condition. 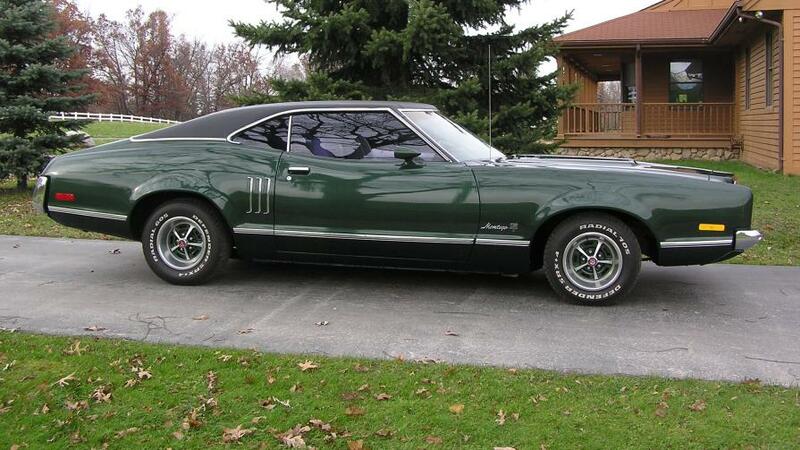 The rear, passengers, and rear side windows have been tinted (also before my time). The car is in number 2 condition.